I've had this film for a while now, and since its been some time since my last blog post, I figured that this would be a great way to kick things off for 2015. 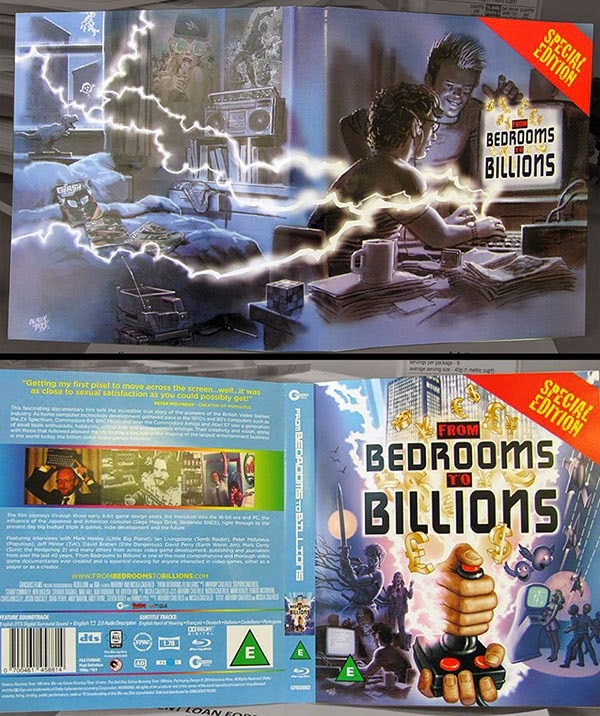 From Bedrooms to Billions is a feature length (2.5 hours) documentary of the rise and fall of the gaming industry started in the United Kingdom back in the late 70's and early 80's. What I loved about this story (and the reason I was happy to throw my support on the kickstarter and indiegogo campaigns) is that it truly is the story of my childhood. So, what did my childhood look like? I followed up a year or two later when my mum bought me a ZX Spectrum. I spent literally hours and hours every day after school and on weekends writing programs and playing games. As a kid living in a tiny town (5 shops on a small street in NZ was sometimes classed as a township) up in the far north countryside away from computer stores and without any kind of income, the best way to really get games was to write them or type them in. For years, a majority of my games came from the monthly magazines I would buy from the local news agent. 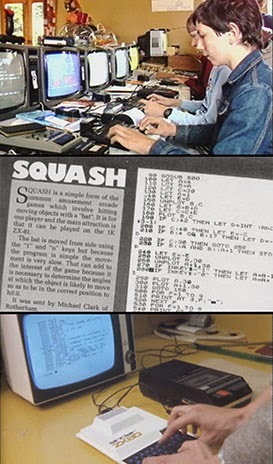 The documentary follows this era - kids (well, teenagers a little older then me) were building games on their home computers... And they started to sell them, making money and really building an industry that was in its infancy. For me, it was my dream to get into this industry - though I didn't quite get that far. I have to say that everything about this production is very polished - from the opening motion graphics (which incidentally tell the same story visually - which you don't realise until you've taken in the whole documentary) through all of the well edited interview material. Given a majority of the work was done by just two people with a passion (Gracious films - aka Anthony and Nicola Caulfield), its a true testament to their talents and the amount of effort and love they had for this project. Often similar documentaries will jump through time, stating facts and showing snippets of game play or talking to one or two people. Unlike those, we start right at the beginning of the 8-bit home computing era with the machines and community. 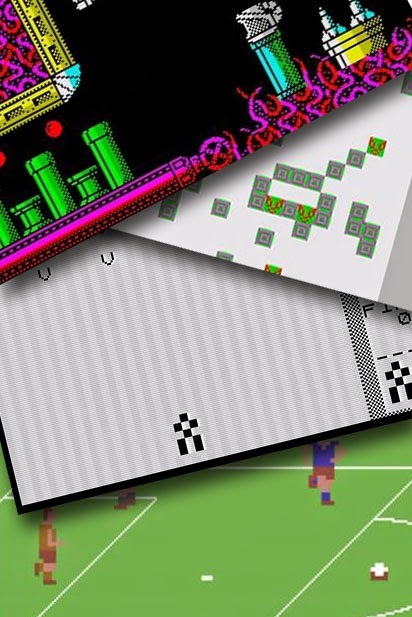 But its not a boring old historical lesson or list of facts - straight away we're learning about the past from memories (and often funny recollections) of many, many of the programmers and game designers who started here. From here the story continues, taking us through everything from the impact of magazines and type-in program listings, the mail-order business of selling cassette tapes, all the way through the trials and tribulations faced by everybody in that time as a hobby became a business. As the story unveils, we later learn about the impact of the consoles on the market, and where the future has taken us from there to modern day indie development. What impresses me the most about the documentary is the pure depth of it. As I said, its the stories of the people that lived the era - names of people I am all too familiar with from the many amazing games I would play and read about. But its not all just commentary and interviews... The documentary is loaded with fascinating historical footage from that era (TV Commercials, documentary footage, News and media footage), imagery of the magazines with their listings and cover art, and of course a good splash of game play as well across the many different machines. ...I'd like to say that I'm immensely grateful to Anthony and Nicola Caulfield (the team that are Gracious films) for allowing me to help out through capturing game play for the film. I enjoyed the process, and I was happy to be able to support the project in more ways then just financially. I spent many, many, many hours sitting with emulators for almost every single platform playing classic (and some not-so-well known) games. I got to relive that amazing time of my life, and it really did bring back so many happy memories... It was indeed the fulfillment to my midlife crisis. I was even more surprised when my wife spotted my name at the start of the film (I was obliviously sipping a coffee). Having expected to at least seen my name in the list of pledges at the end, I have to say wow, and thank you so very, very much for giving me the chance to show off to friends and family that I've gotten my name in the "Opening credits of a feature film". Of course, its never affected my ego in any way whatsoever... Well, apart from the change in size of my big head making it hard to fit through the doorways at home... Hahaha. I have watched this documentary over 7 times now since I got it. I have the digital version on my Tablet that I watch on the bus in the morning, as well as the special edition BluRay - and every time I view it, I swear that I spot something I missed the previous few times. 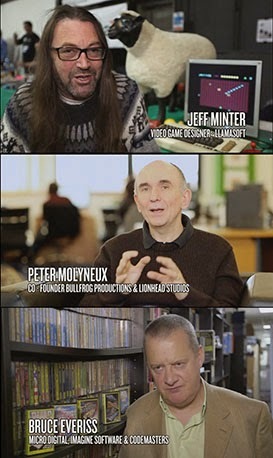 If you are a child of that era, or if you're a modern gamer and have a curiosity about where the industry roots came from, you should seriously consider getting this documentary. 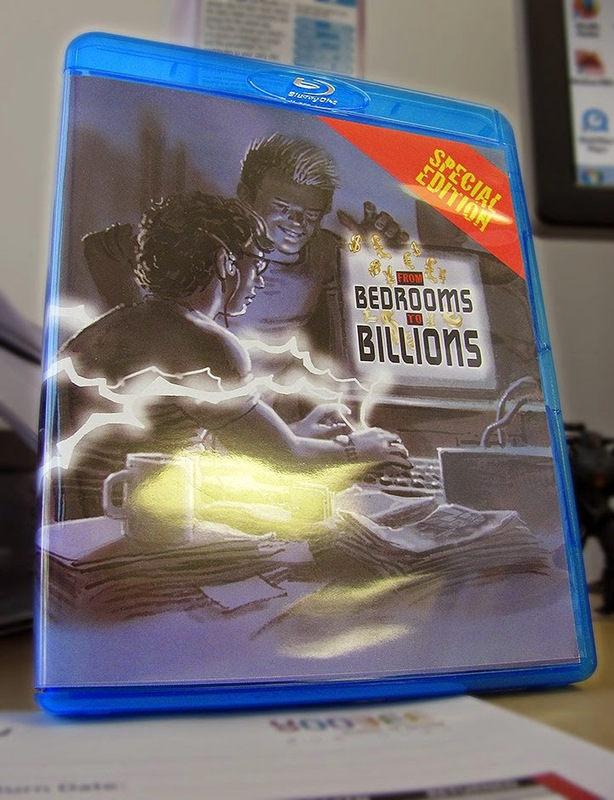 You probably won't find a documentary that has such depth, humor and content as this for the video gaming era. I would recommend that you check out the trailer for this film if you haven't already. Obviously I'm a big fan boy of this movie (as you can tell by my over-enthusiastic review), but I can't recommend it enough to everybody.